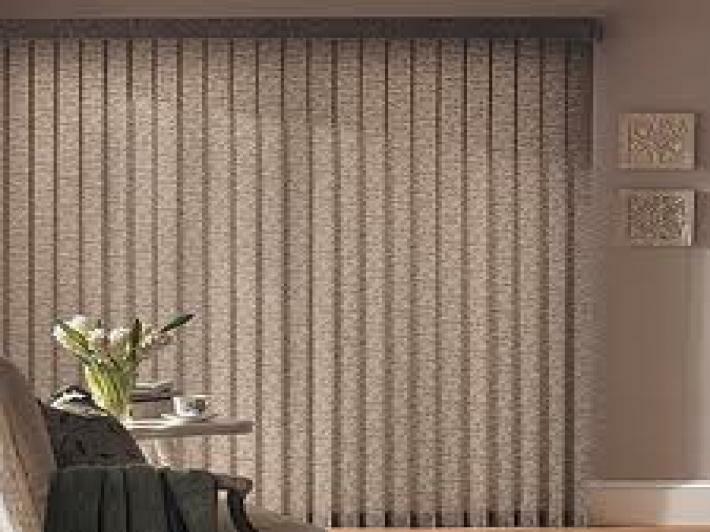 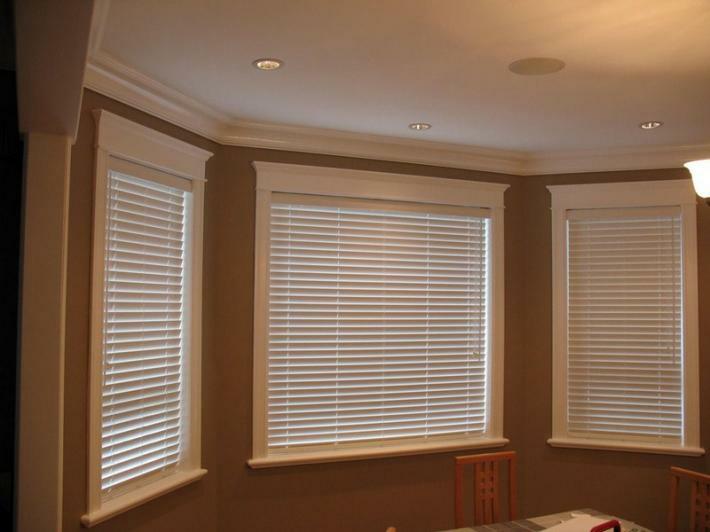 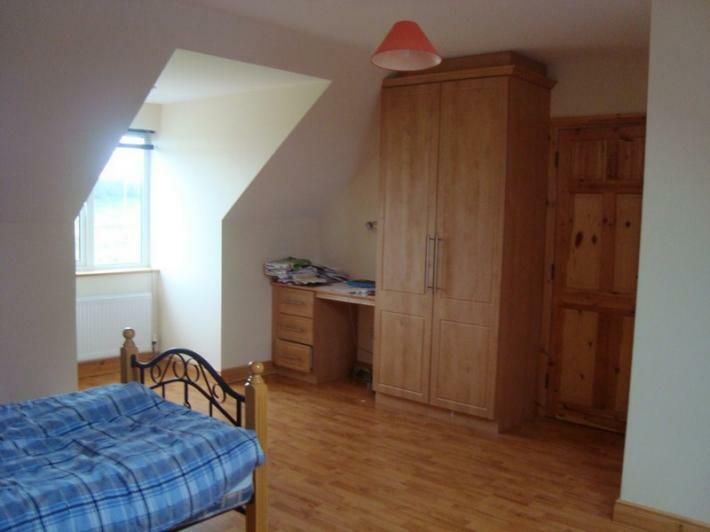 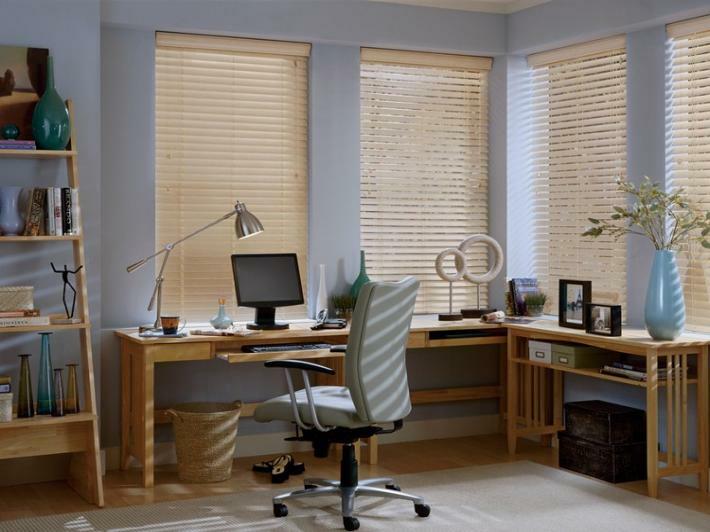 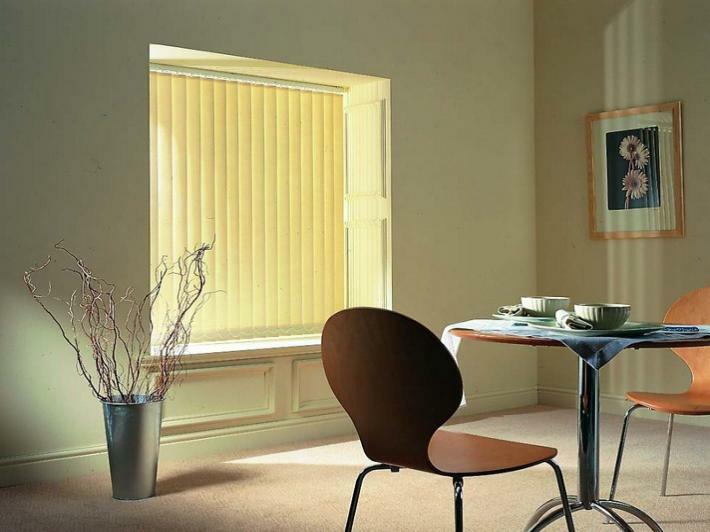 Add a professional designer\'s touch to your Home or Office with Window - Blinds / Rollers. 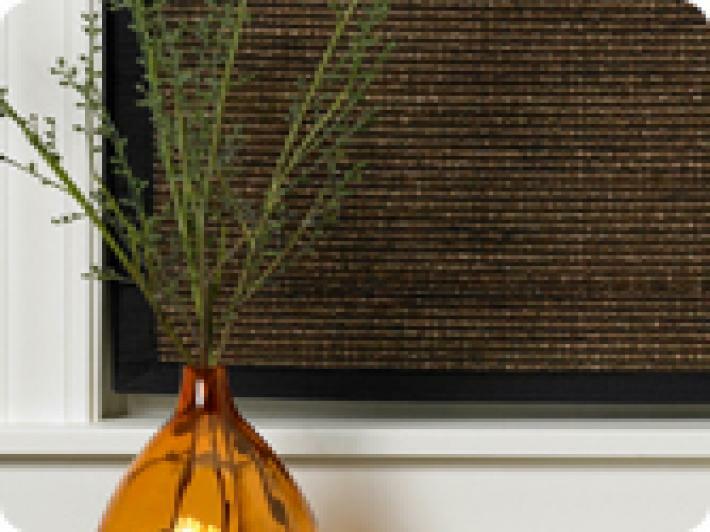 Pre-assembled for quick installation on virtually any surface. 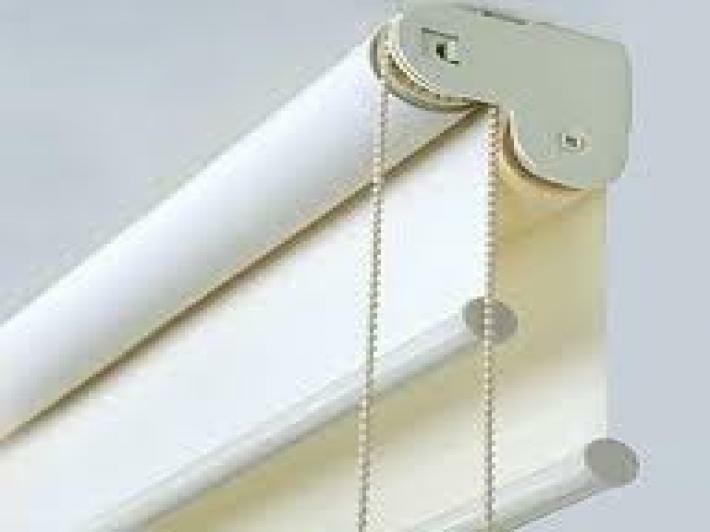 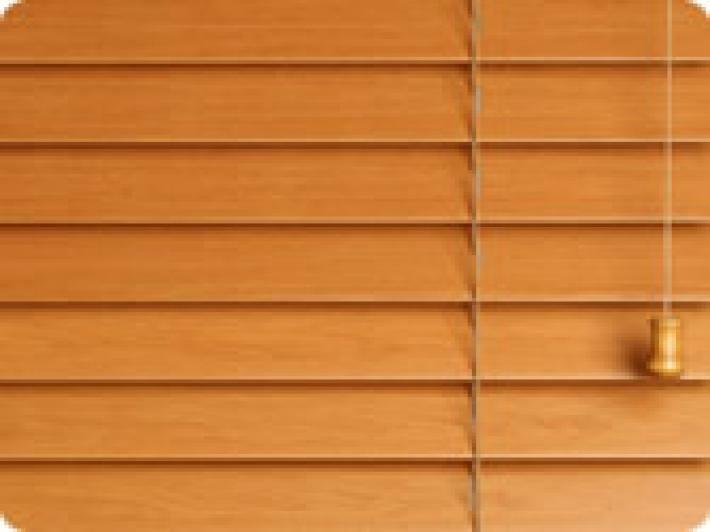 Basswood blinds, roller blinds, vertical blinds, Venetian blinds, chick blinds, roman blinds, automation blinds, curtain rod are all available.